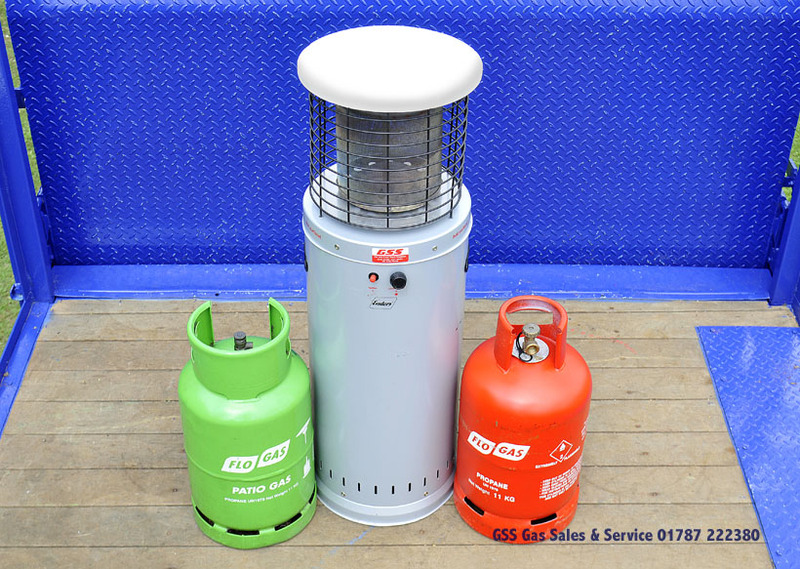 All gas ordered from GSS is delivered to you free of charge. 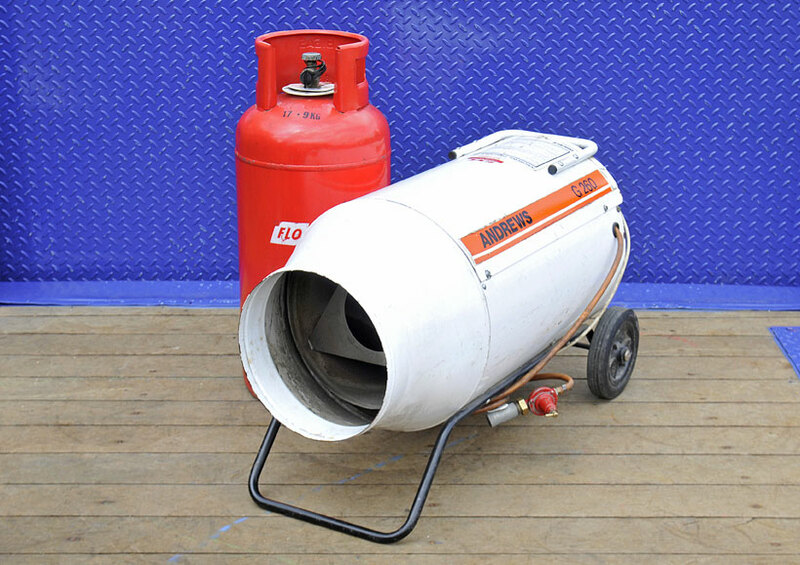 Our secure website accepts orders for gas bottles 24 hours a day. We score high for customer service from our clients. 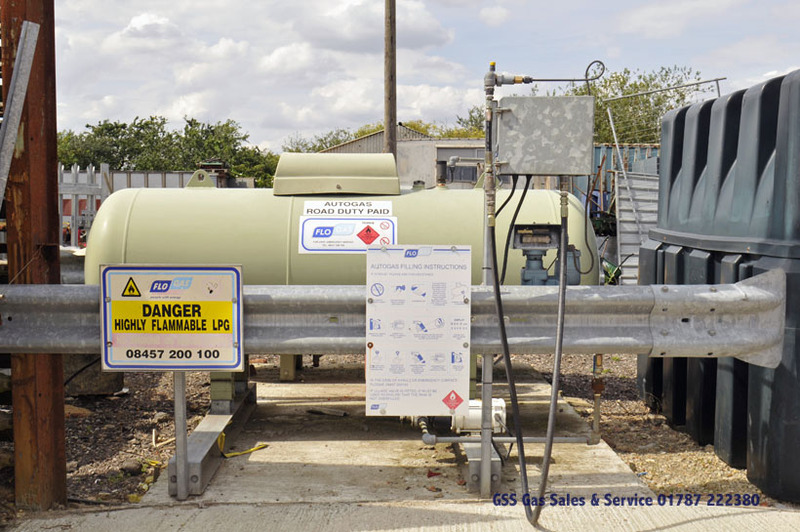 I started using GSS for gas delivery about two years ago after using a nationwide company who were clueless. 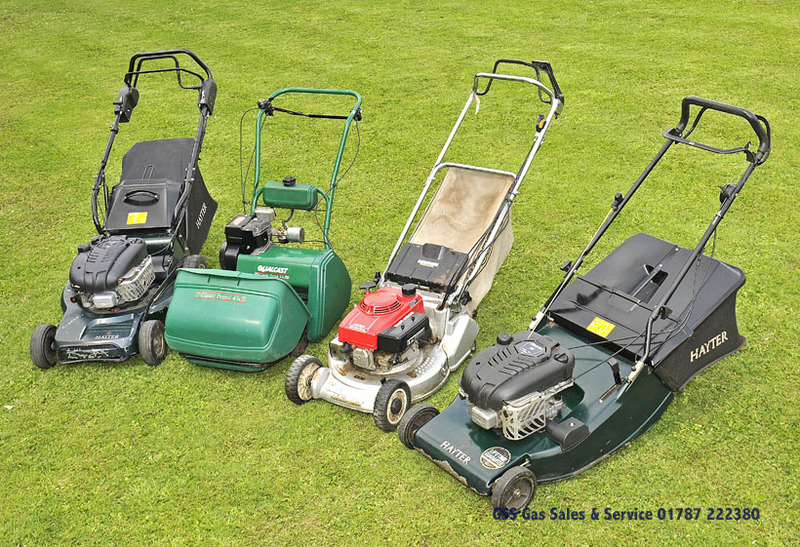 GSS came to my rescue after the other company let me down and failed to deliver on time with a six month old baby in the house which was a nightmare. I have used GSS ever since and will continue to do so highly recommended. Tricky repair for Balmoral 17s lawnmower. 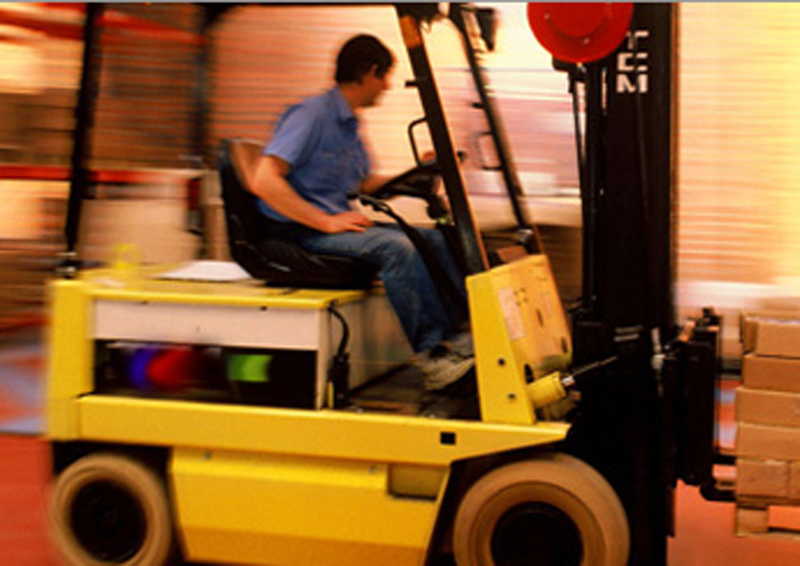 The guys at GSS were a pleasure to deal with, knowledgeable and prompt regarding delivery and collection. No hesitation in recommending GSS to other people. 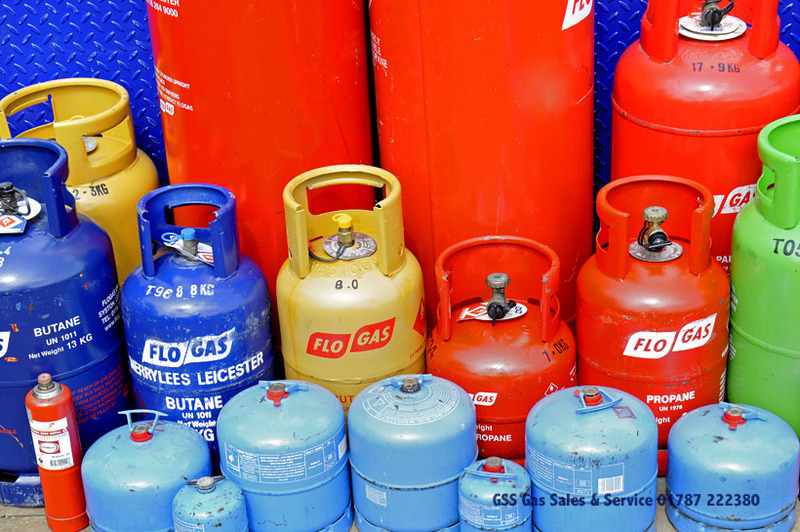 I received a very prompt delivery of my gas bottles which I received after a very courteous service – the delivery arrived on time and in time for me before my existing gas ran out.